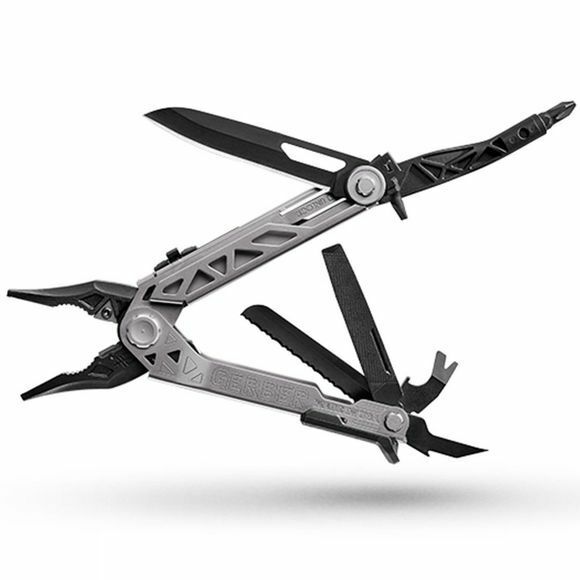 The Centre-Drive Multi-Tool from Gerber offers uncompromising performance and an innovative design that includes everything you need and nothing that you don't. 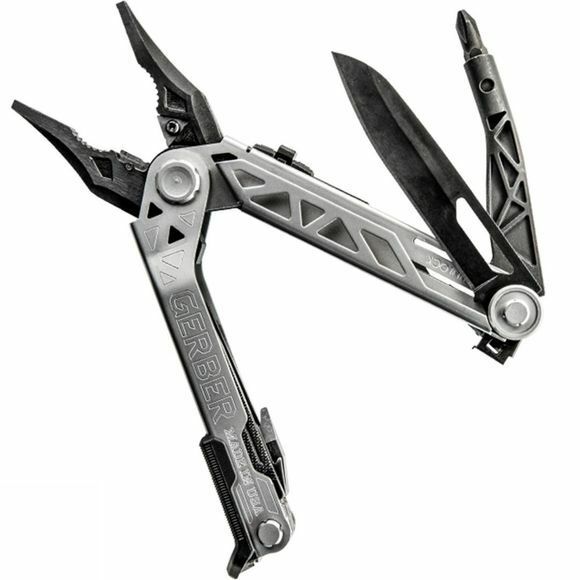 Full sized tools can be accessed easily with one hand when on the job so you can do real world work without a hitch. Whether you are tinkering in your garage or taking it with you into the wilderness just in case, the Centre-Drive will ensure you have the right tool for real jobs.